We're adding new birds each day until we reach our 500th Birdorable species! Today's Bonanza bird is the Blue-throated Macaw. 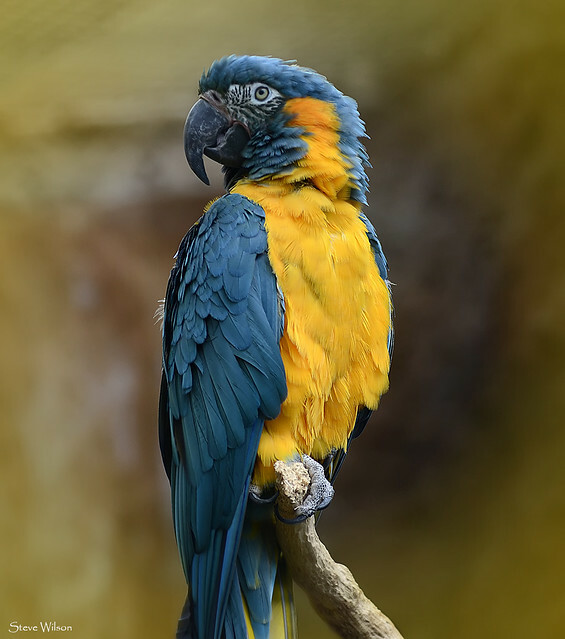 The Blue-throated Macaw is a large species of macaw endemic to Bolivia. These bright and beautiful birds are critically endangered in the wild. Some estimates put the wild population at less than 350 individuals. The population suffered from exploitation from the pet trade in the past. Today, habitat loss is another factor in their critical situation. These beautiful parrots are popular in aviculture and the captive population is much greater than the current wild population. They can live up to 80 years. 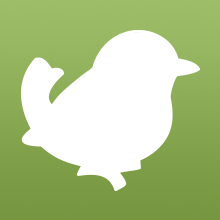 Color + behavior = the name of the common Eurasian species that will be added to Birdorable tomorrow. 4 comments on "2013 Bonanza Bird #17: Blue-throated Macaw"